Whether nice language or rude, your Twitter words give out your nationality, personality traits and even filter whether your messages are trustworthy or not. A linguistic study has found after studying differences in the language used in nearly 40-million tweets that the national stereotypes will give out the identity of the nation of the user inadvertently. The study focused on Canadians, who it found tend to be polite and nice, while Americans were found to be negative and unnecessarily assertive. The team of linguistic experts from McMaster University used Twitter social media platform to understand national identity on a mass scale. The experts first isolated the words, then emoticons, and then emojis, which are used mostly on Twitter. It suggests that national stereotypes are grounded in the words we choose. The study is a follow-up on a similar study undertaken in 2016 when the same team analyzed about 3 million tweets. Daniel Schmidtke, a post-doctoral candidate at McMaster and co-author of the study said,"The most distinctive word choices of Americans and Canadians on Twitter paint a very accurate and familiar picture of the stereotypes we associate with people from these nations." The study found Canadians far more positive making use of words such as: great, thanks, good, amazing, and happy. Americans showed a tendency to use negative words such as: hate, miss, mad, feel, swear, and tired. Americans preferred emojis, whereas Canadians preferred emoticons. Americans also used more netspeak like 'lol', 'idk', and 'af'. In their study, they found out that the participant who uses very Canadian words has a personality matching the stereotype of a Canadian, and someone who uses very American words has a personality matching the stereotype of an American. The team argues that their results show an identity construction strategy in action, their national character stereotype through their language use. In future, researchers hope to compare other stereotypes between people in different sets of countries. nice than Americans," says Bryor Snefjella, the lead author and a graduate student of McMaster's Department of Linguistics and Languages. The findings, published in the journal PLOS ONE, however, differ from the past studies which have shown that such national stereotypes are not accurate. For instance, earlier a study by Georgia Institute of Technology researchers after scanning 66 million tweets linked to nearly 1,400 real-world events, tried to filter fake news or credibility based on language model in social media. 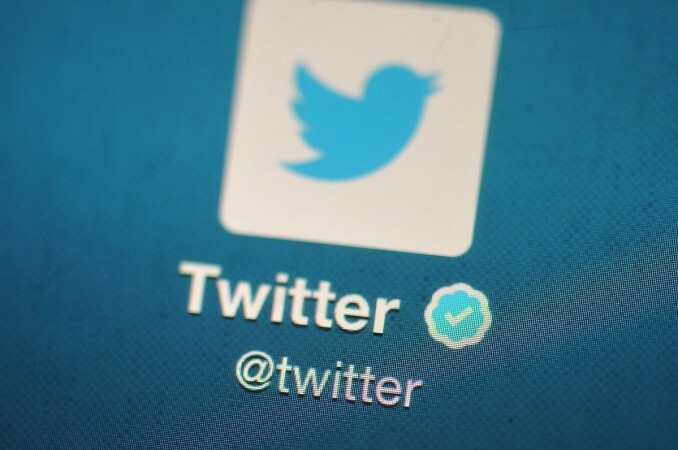 Tanushree Mitra, the Georgia Tech Ph.D. candidate who led the research, said: "Tweets with booster words, such as 'undeniable,' and positive emotion terms, such as 'eager' and 'terrific,' were viewed as highly credible. Words indicating positive sentiment but mocking the impracticality of the event, such as 'ha,' 'grins' or 'joking,' were seen as less credible." 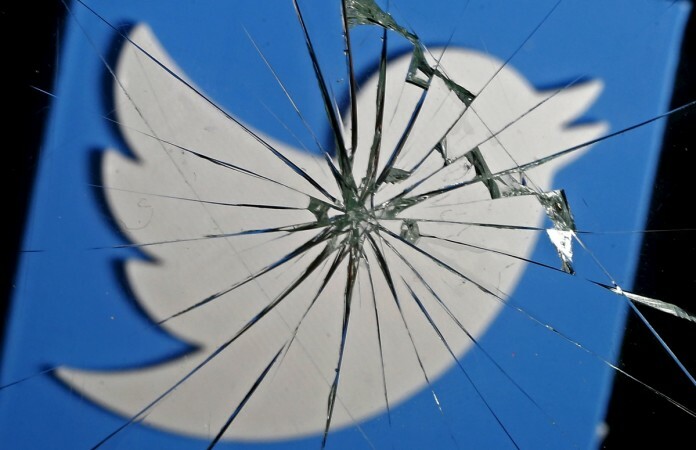 "A higher number of retweets, which was scored lower on credibility, might represent an attempt to elicit collective reasoning during times of crisis or uncertainty," she revealed. "When combined with other signals, such as event topics or structural information, our linguistic result could be an important building block of an automated system," said Eric Gilbert, Mitra's advisor and an assistant professor in Georgia Tech's School of Interactive Computing. 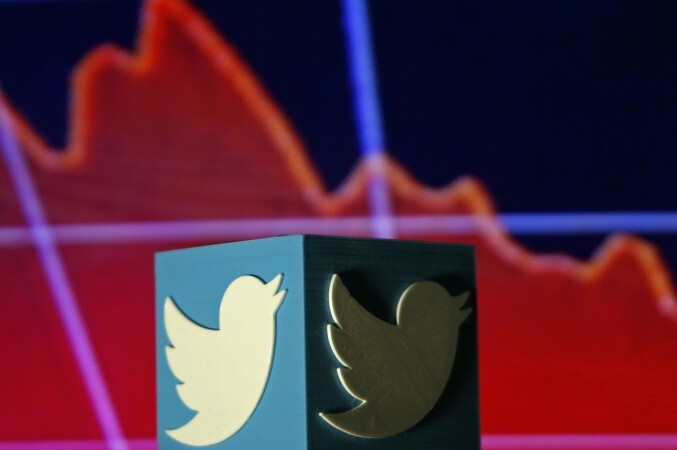 "Twitter is part of the problem with spreading untruthful news online. But it can also be part of the solution." The Georgia Tech team said it could eventually develop an app that displays the trustworthiness of an event as it unfolds on social media.